Students return to school on Tuesday, April 23. 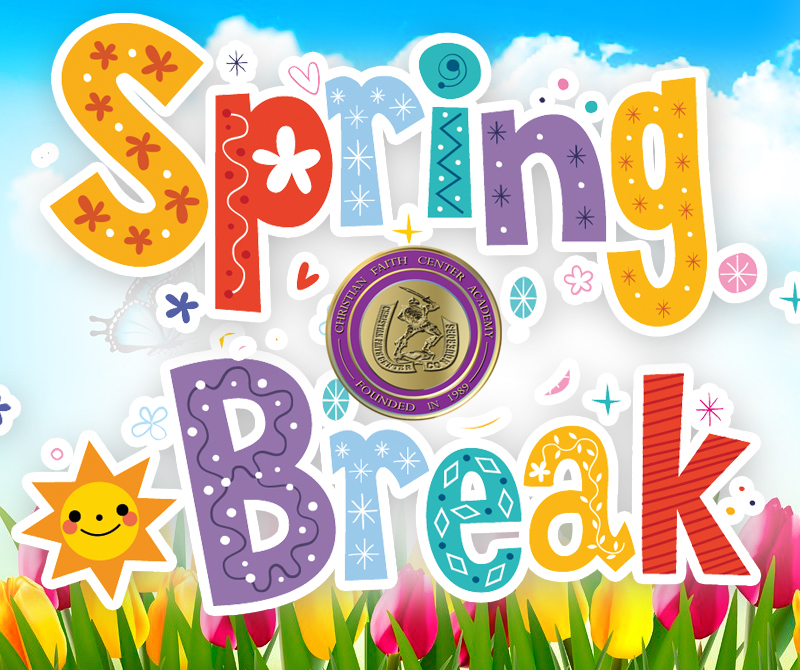 Have a great Spring Break Students and be Safe! Feel free to contact the office for any questions or concerns.